I was fortunate to have two parents while growing up: a father and a mother who loved me. They were good people. They did everything they knew how to take care of a household of eight kids. But to be honest, they didn’t raise me with a clearly envisioned outcome in mind. Neither of my parents had a college education; in fact, my mother didn’t graduate from high school. Their model for raising kids was based mostly on how their own parents had raised them, which meant making sure we had food, clothing, shelter, love, and support until it was time to leave home and make our own way. Looking back on it, I appreciate that they faced significant challenges, took each day as it came, relied on their instincts, and did their best. But they didn’t recognize adolescence as a distinct time of life with unique perils and opportunities. If you had to write your purpose for raising your teenager on a sheet of paper, what would you say? Each spring, adult barn swallows return to build a nest in the eaves above the front porch of our home in central Texas. We know the female is sitting on eggs when she stops leaving the nest and her mate starts bringing her food. In time, tiny beaks peek over the edge of the nest. After a few weeks of protective TLC, mom and dad coax them to fly to the window frame above our door. Somehow, the barn swallow parents know that this “baby step” is needed to build confidence. Even after the fledglings leave the nest, they stay close to our house for several days, flying around the front yard as their parents teach them how to catch bugs. Eventually, the family migrates south for the winter. 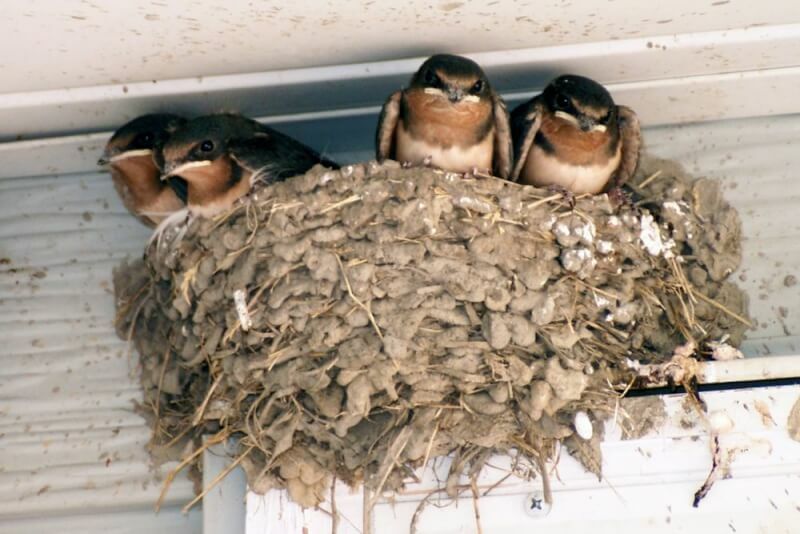 It seems to me that the goal and purpose of barn swallow parenting is perfectly clear: to prepare their offspring to leave the nest and succeed on their own. Thirty years ago, when I was raising my boys, I wasn’t guided by a clearly stated purpose. If I had been, I’m sure I would have done some things differently. If I had to articulate that purpose now, it would go something like this: to help my sons grow up to be smart enough, skilled enough and strong enough to leave home and deal with the challenges of adult life. Keeping this perspective in mind can influence every choice you make as a parent.